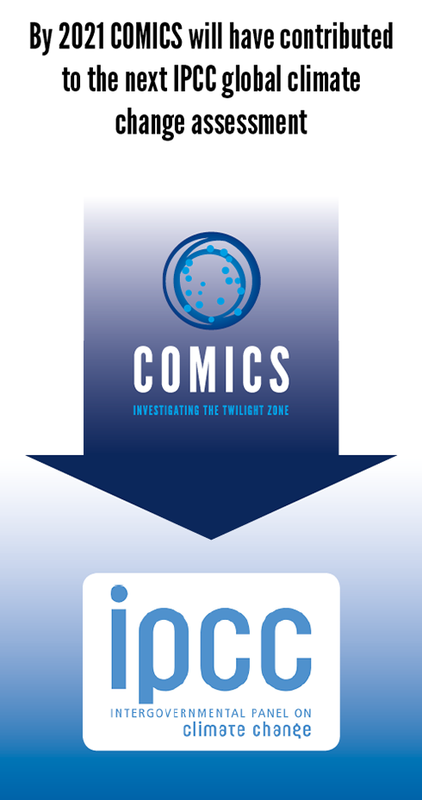 COMICS is a four-year collaborative research project that aims to quantify the flow of carbon in the ocean’s ‘twilight’ zone in order to more accurately model global climate change. This ‘twilight’ zone is the part of the ocean between 100m and 1000m below the sea surface, where only a small amount of light from the sun can still penetrate. It is currently known that the efficiency of carbon transport from the atmosphere through this zone is key to regulating atmospheric CO2 levels. 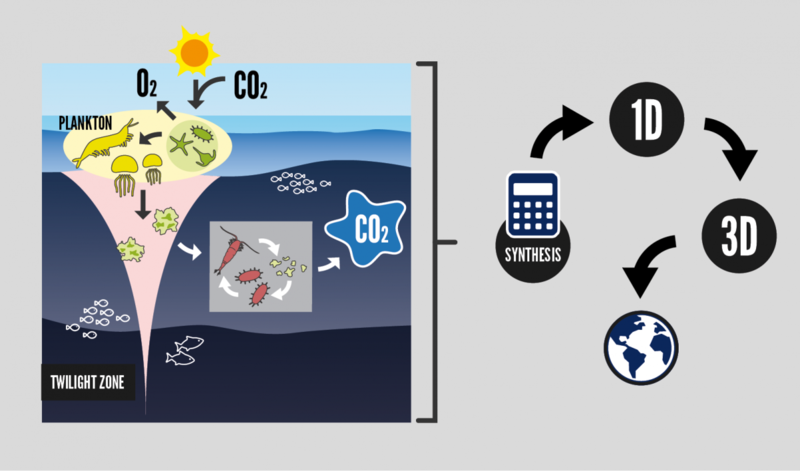 However, the processes that control the efficiency of biological storage of carbon in the deep ocean are not well known, which is an obstacle to predicting how they may change. By investigating carbon dynamics in the ocean interior, COMICS will help to improve predictions of future global climate change. By building on previous work with new data from two research cruises and exploiting new technologies COMICS will shed light on carbon transport processes in the twilight zone. COMICS will integrate modelling and new data from two research cruises in the tropical Atlantic and Southern Ocean. COMICS will make observations at sea of particle flux and quantify interior biological processes using stable isotopes. It will apply organic geochemical and molecular biological techniques to samples collected using nets and traps. The COMICS project will be led by the National Oceanography Centre and is a collaboration between the British Antarctic Survey and the universities of Queen Mary London, Liverpool, Oxford and Southampton. The project has received funding from the Natural Environmental Research Council and will run between April 2017 and 2021. NOC is the UK’s centre of excellence in marine science and undertakes world-class research in an Earth system context. We will measure sinking particles and the carbon they contain using a range of methods including neutrally buoyant sediment traps and the marine snow catcher. We will also use a range of novel optical devices that measure particle size and sinking rate. To understand what is sinking into the twilight zone, we need to know what lives in the surface ocean. This theme will measure primary production, nutrient concentration and the composition of plankton in the surface ocean. 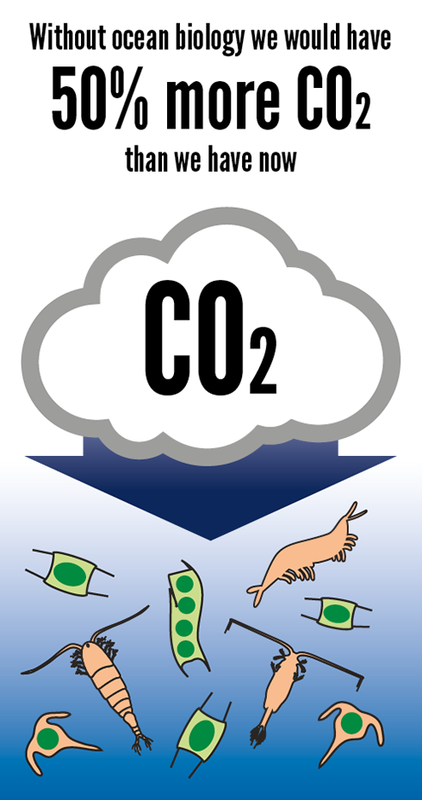 Much of the organic matter that sinks from the surface ocean to depth is converted back to CO2 via respiration. This theme will use novel techniques to measure the respiration of microbes and zooplankton in the twilight zone. We know very little about who eats who in the twilight zone. This theme will try to disentangle this food web, thus providing novel insight into the twilight zone community structure. Our field work will produce a huge amount of unique new data, but to get the most out of it, it needs to be synthesised to answer our main question: Do sinking particles supply all the food needed by the organisms living in the twilight zone? Currently, computers are not powerful enough to represent every organism and every process individually in detail. Instead, we need to simplify our world: sufficient detail to capture the complexity, yet sufficient simplicity to keep the computational costs low. This theme will try to find this compromise. Our field work will happen at 4 sites across the South Atlantic, but we really want to know about how the Biological Carbon Pump operates globally. To do so, we will combine our 1D model (theme 6) with a model of the global ocean and its circulation. The final stage of COMICS is to explore how future changes in, for example, temperature will affect the Biological Carbon Pump and, as a result, ocean carbon storage. 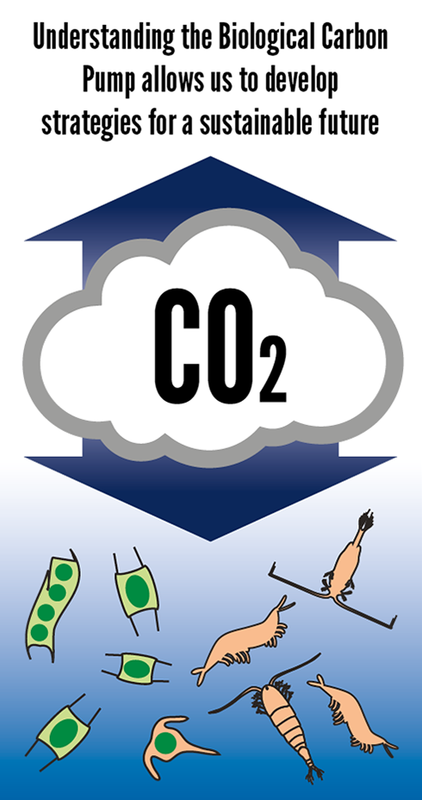 This theme will explore how the Biological Carbon Pump will respond to climate change and so feed into the next IPCC assessment.